Tahoe DUI, Drug Defense, Medical Marijuana, Assault & Battery, Probation Violations, and more. Have you been arrested or charged with a crime? Are you afraid of the consequences a criminal conviction can have on your work or social life? 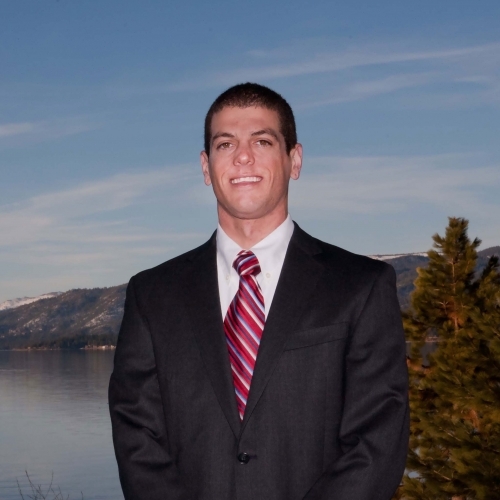 Are you in need of a Lake Tahoe Defense Attorney? Contact a lawyer today! The complexities of the criminal justice system should not be navigated alone. Make sure your rights are protected and you are getting the best possible outcome to your case. Time is of the essence when dealing with your driver’s license. Many programs available to keep you out of jail. Find out the latest developments in CA and NV. Work hard to proactively minimize your consequences. I’m Here To Help You Fight Back!